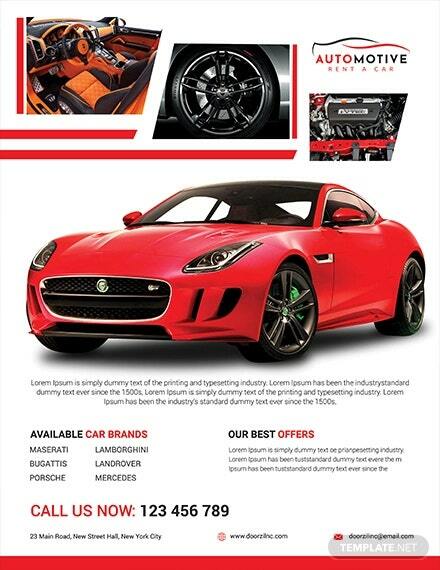 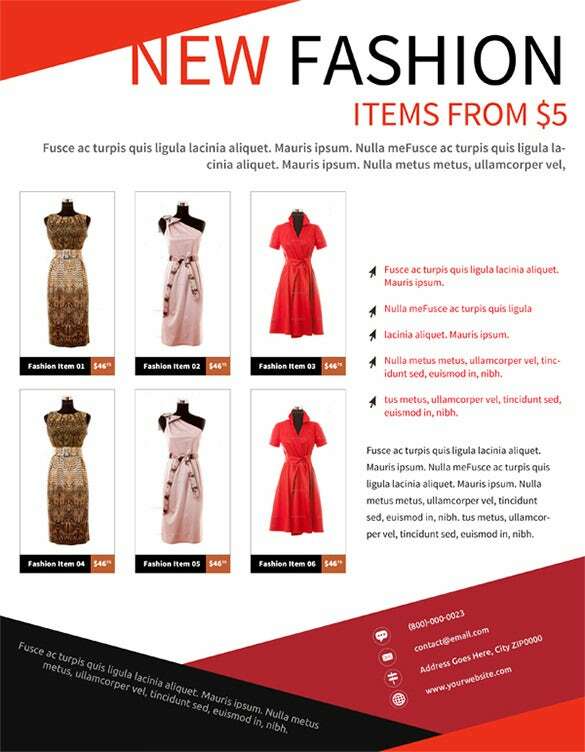 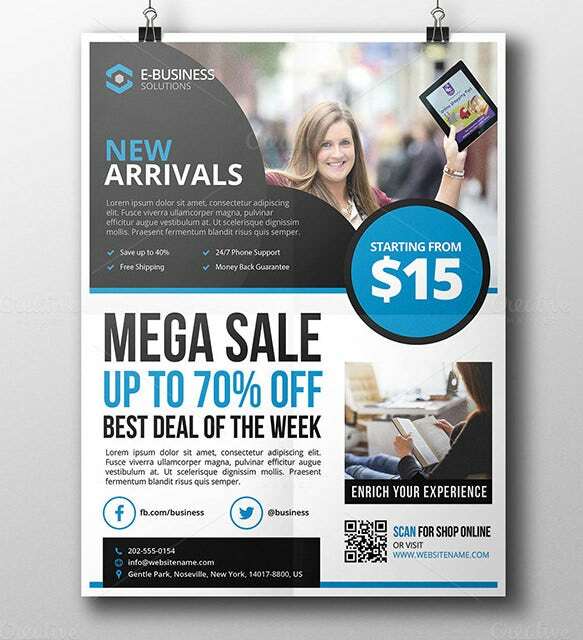 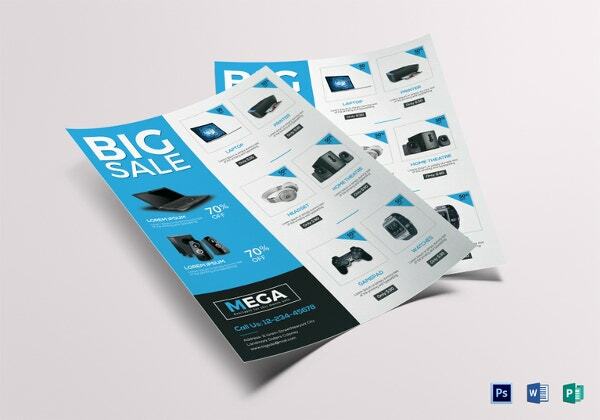 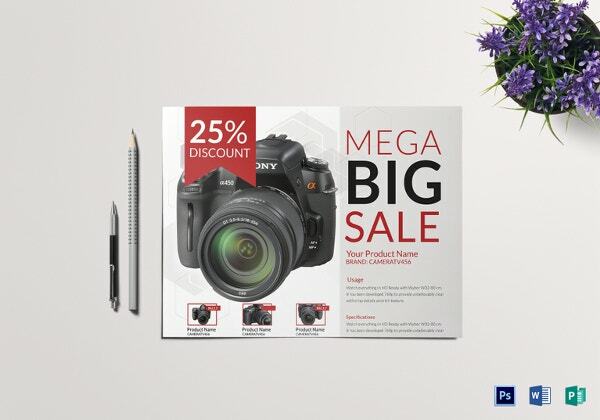 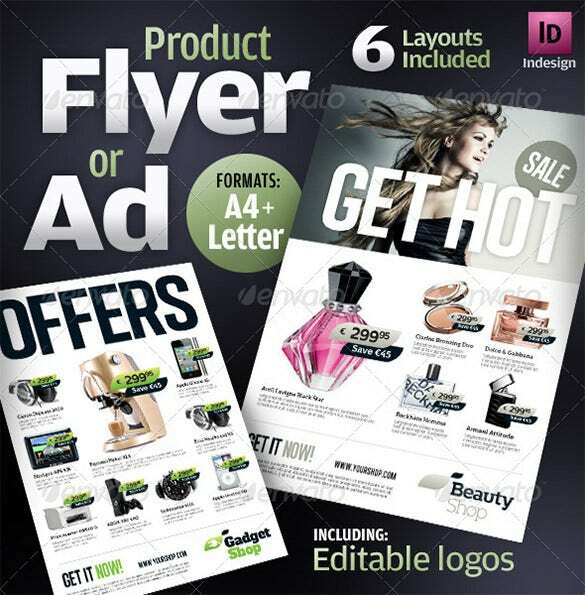 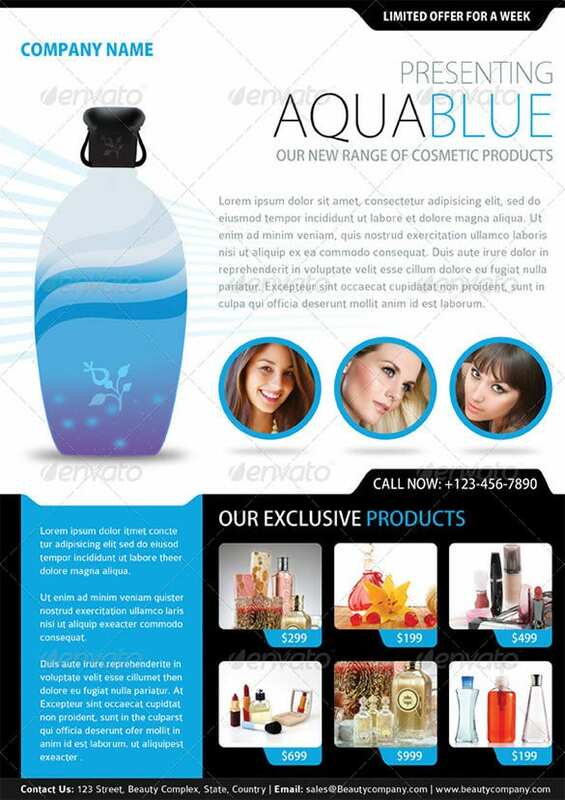 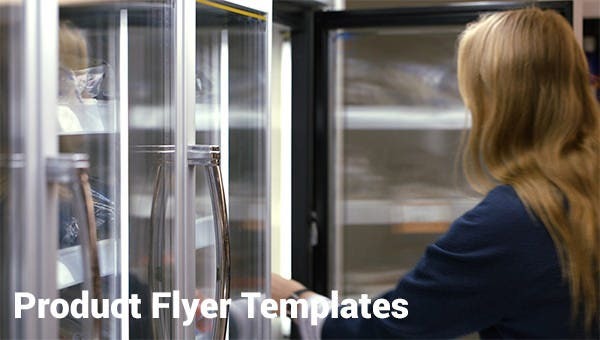 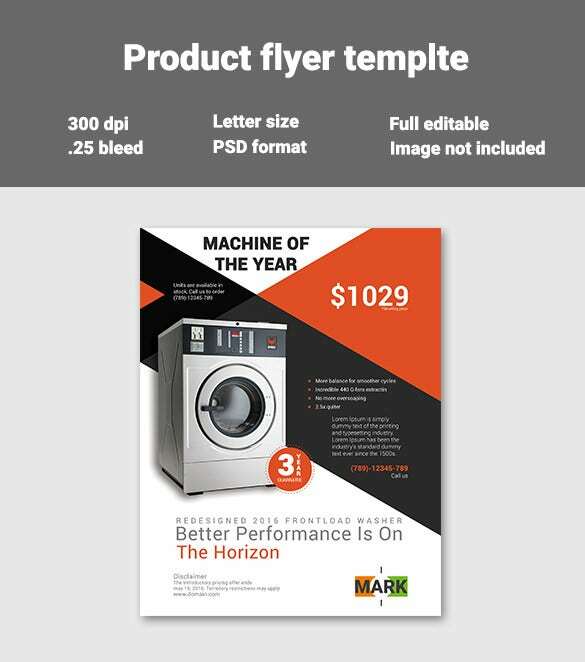 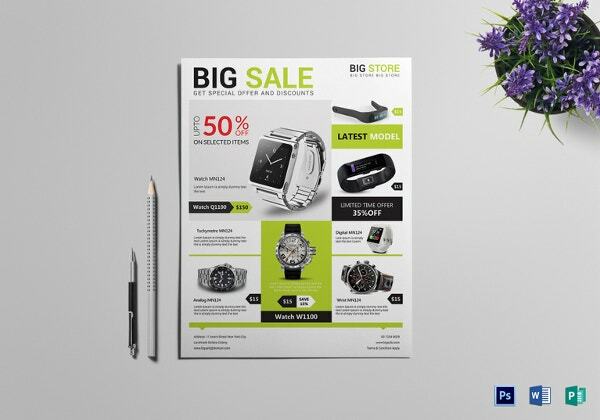 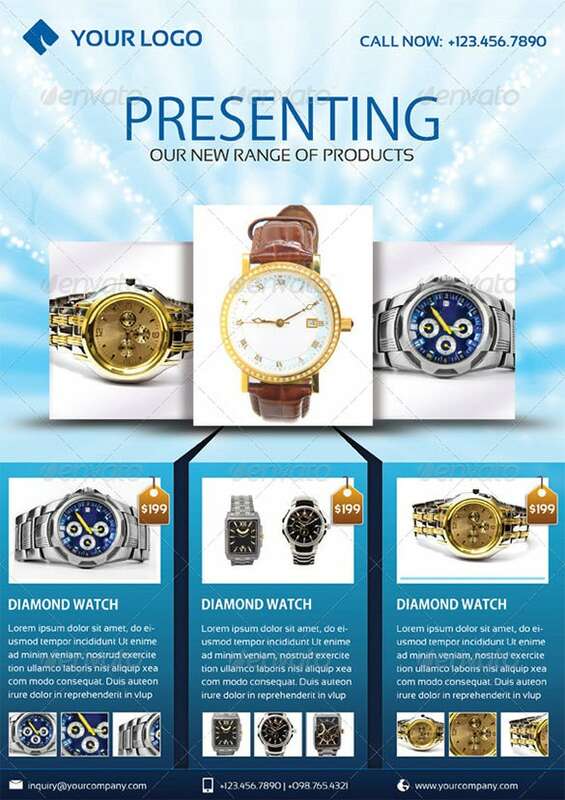 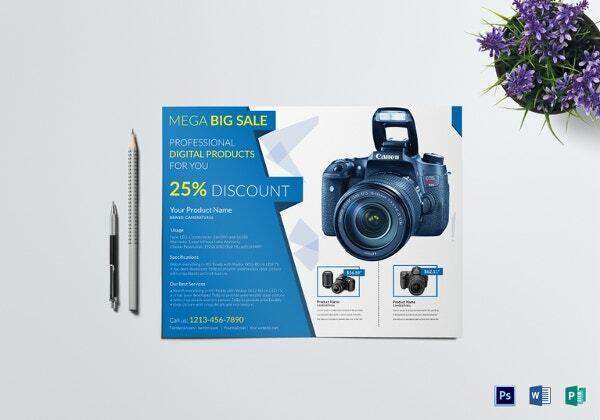 Flyers are a very effective way to get the news out about your newest product, or some new great stock of merchandise. 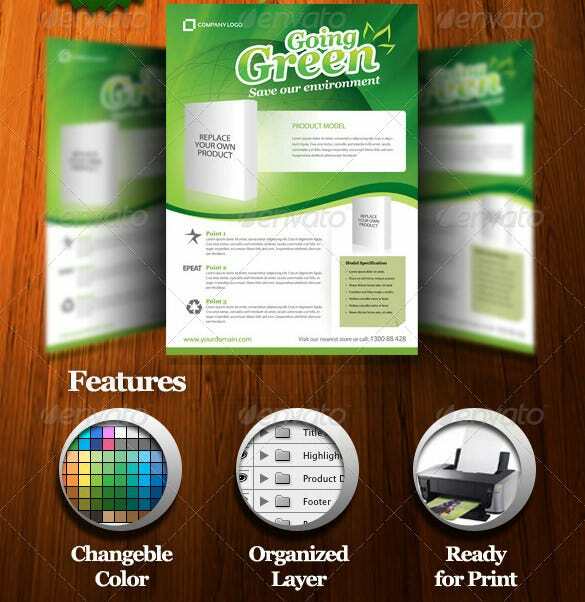 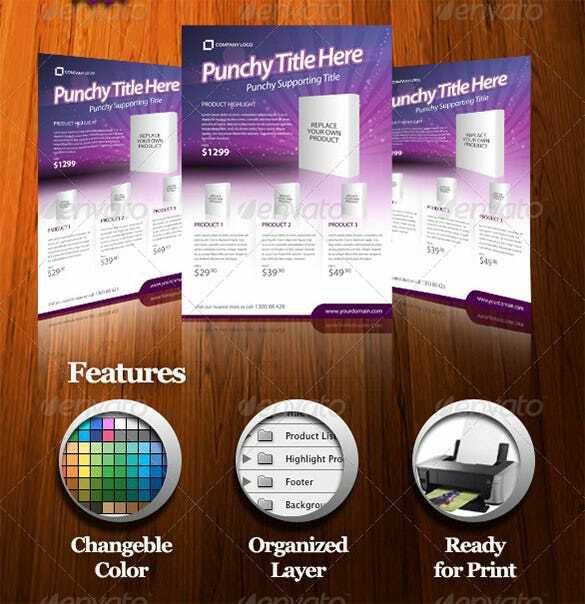 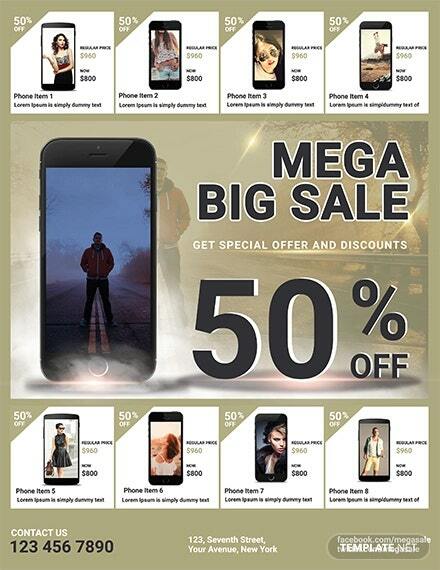 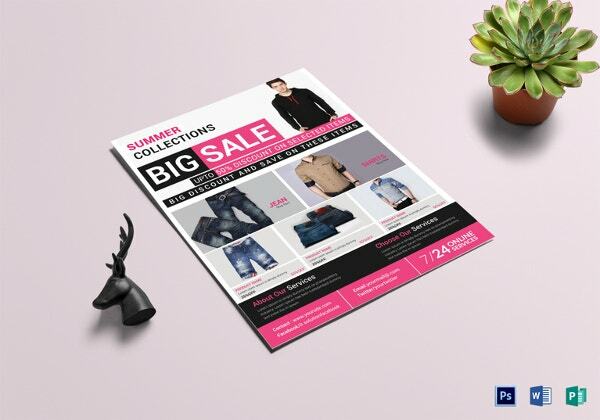 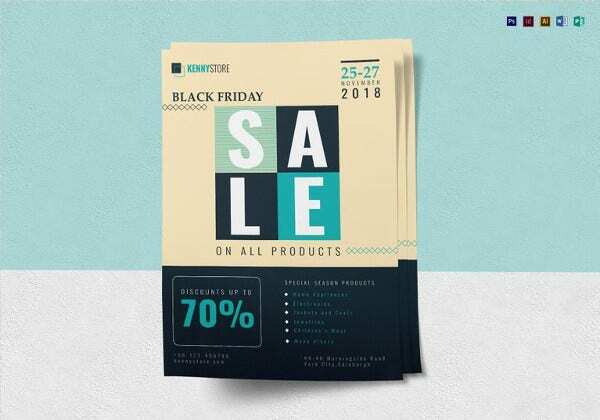 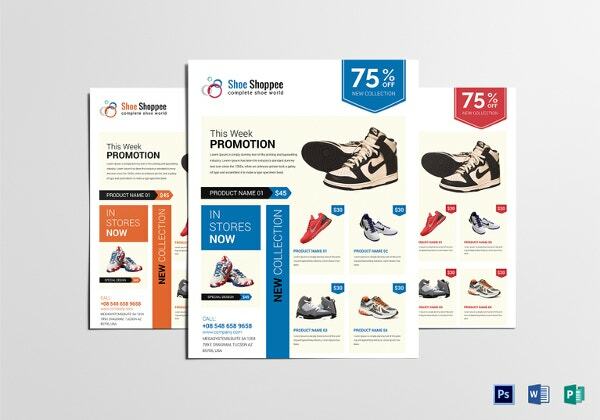 Make sure the maximum number of people is reached with these flyer templates with massive looks. 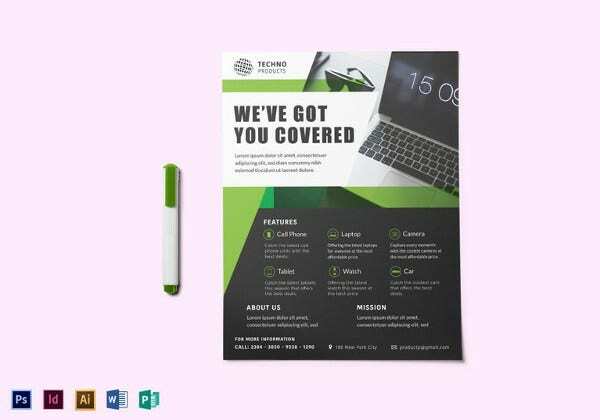 They are designed for professionals, by professionals, and all interfaces are made print-ready, innovative and vibrant for your convenience. 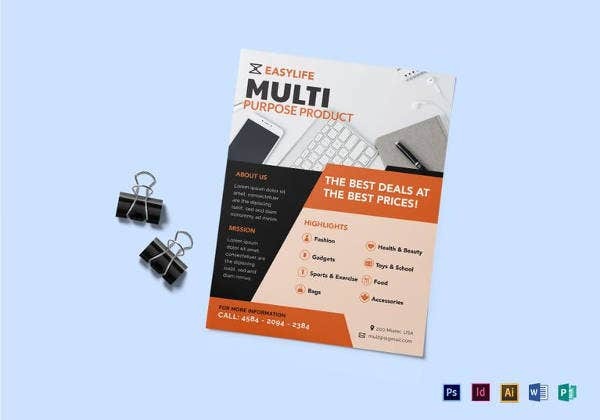 These reasonably priced designs are easily accessible and customizable, with changes that you can make including additional featured fonts and other modifications. 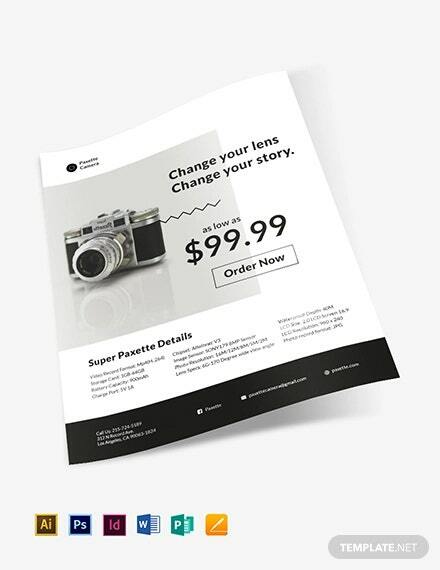 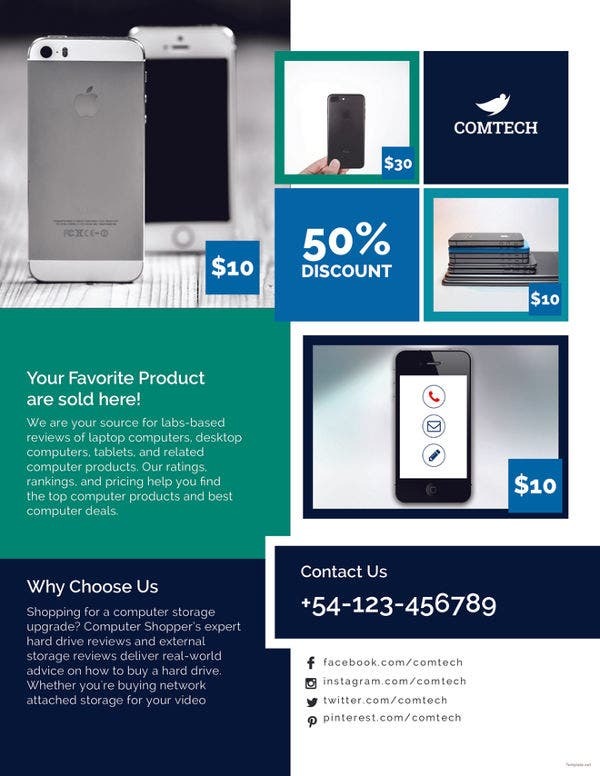 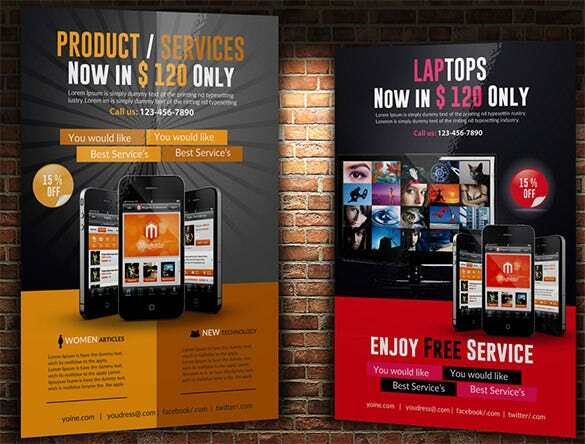 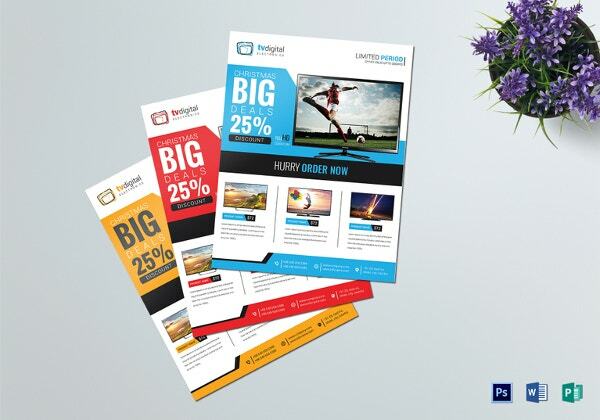 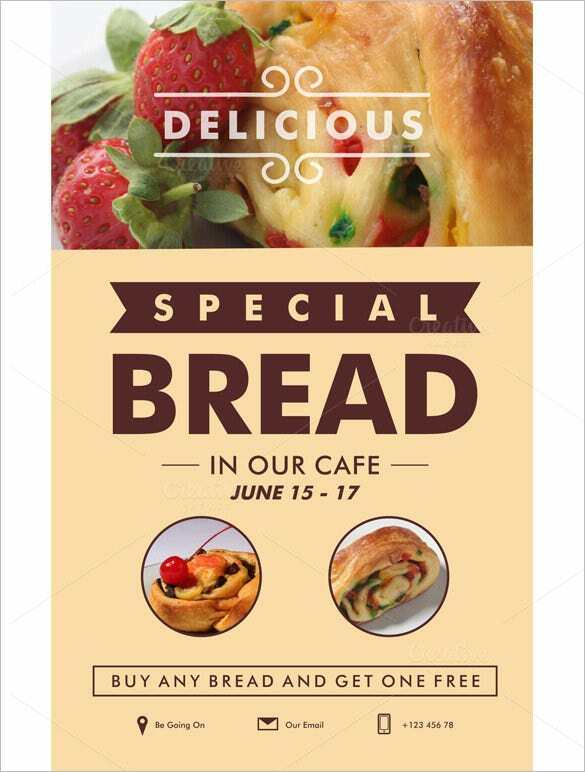 Make sure to launch your next product in style with these exceptional, customizable and multi-purpose flyer designs.